Cycling shorts – there’s nothing screams louder that you’re a cyclist than a pair of lycra shorts. Although they all look the same there are many subtle differences so here’s what to look for when purchasing. Lycra cycling shorts are undoubtedly the most crucial piece of cycling kit you can buy to increase comfort while riding. Don’t be put off by the figure hugging closeness of the fit; they are surprisingly comfortable and not restrictive at all as long as you get the correct size. The key to the comfort is the padding in the seat area which does an amazing job of cushioning your rear end. There are two basic types of cycling shorts; bib and non bib. Bib shorts as the name suggests have a built in set of bib straps which go over the shoulders holding the shorts in place better. The wide shoulder straps are made from lightweight material so you don’t even feel them and the fit is much better. Also handy when wearing under tights or baggy shorts if you don’t like the lycra look as they stay in place under other clothes. The higher waist can also keep the tummy and lower back warmer on thermal versions. 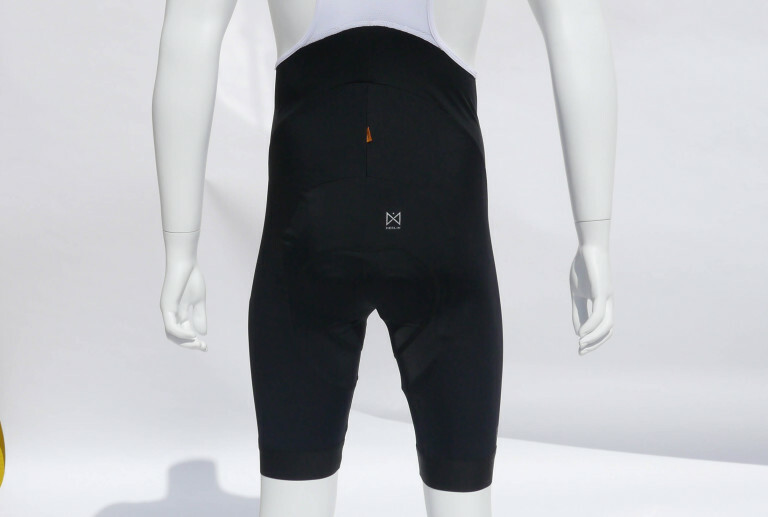 Non bib shorts have a normal elasticated waist and are easier to get on and off. They tend to be cheaper as well but tend to move about more than bib versions. 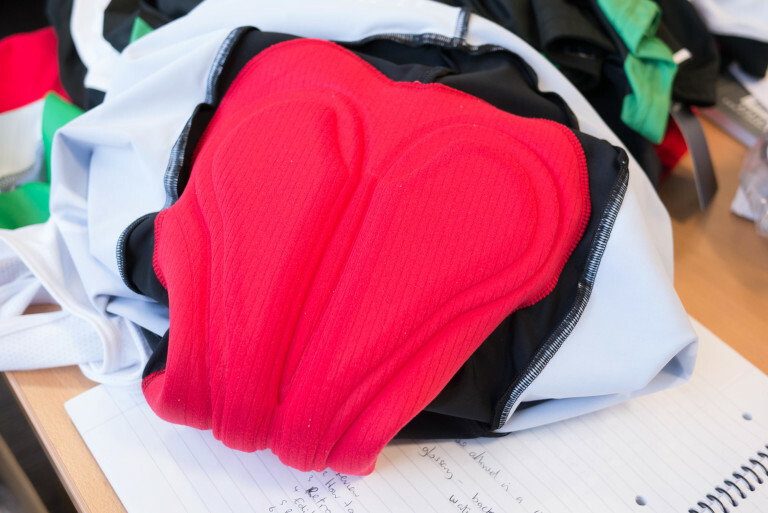 Lots of women specific shorts are elasticated waist instead of bib as they are easier to remove for comfort breaks on a ride without having to strip off the top half. 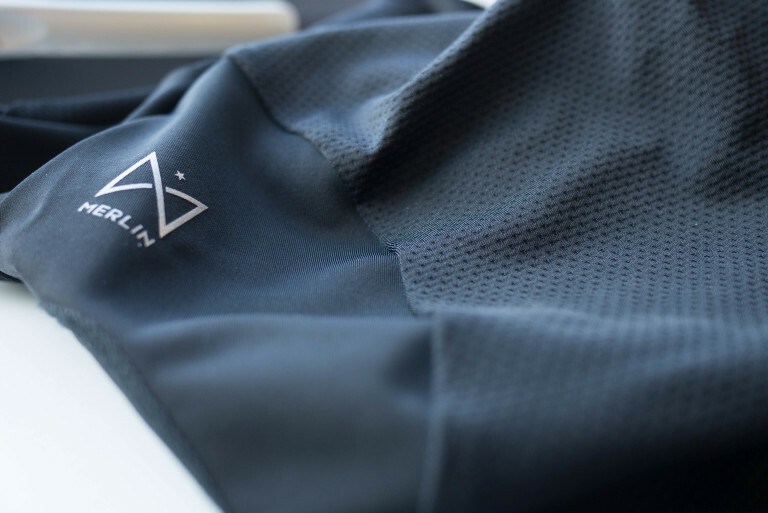 The key to the comfort of cycling shorts is the padding in the seat area known as the insert or chamois – in olden days this was actually a piece of leather chamois but thankfully modern fabrics have replaced this. 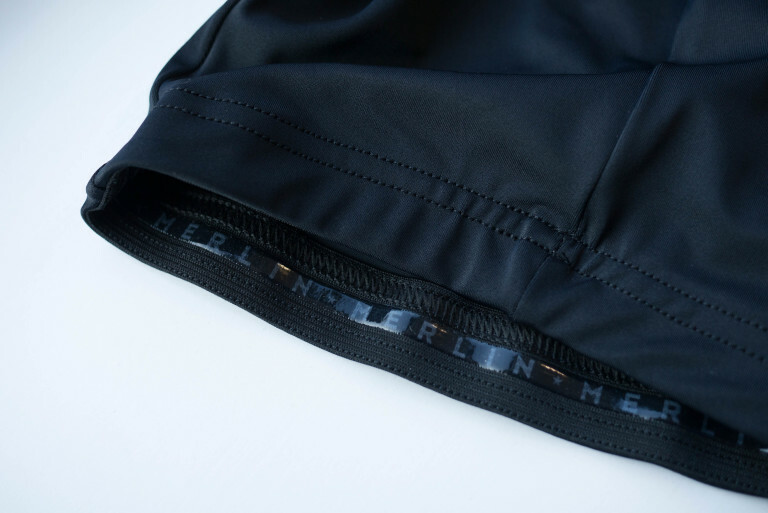 The insert not only provides cushioning but wicks sweat and moisture away which helps avoid saddle sores. Inserts come in a wide variety of shapes, thickness and sizes so it’s always worth trying on before you buy. The most basic thing is to make sure the padding doesn’t have any seams in places that might rub and for women a female specific insert will be much more comfortable as the shape and positioning is better thought out. And don’t wear any underwear underneath cycling shorts as they are designed to be worm next to the skin. It feels weird at first but you do get used to it. Make sure the shorts are tight but not restrictive. Most people agree that bib shorts are more comfortable once you are used to them. Make sure the straps are long and wide enough and don’t dig in. If you go for non bib just make sure they are high enough at the waist to avoid skin showing when in the riding position. Make sure the shorts are tight on the legs and not baggy at the bottom of the leg; a good gripper here will keep the leg in place but not be so tight it cuts circulation. Oh and leg length, not long and baggy or hot pant short, there are rules you know. Lycra is the main material used to give a tight but stretchy fit. Most shorts are similar thickness ie. lightweight, but thicker Roubaix versions with a brushed inner are available for chillier days. Some manufacturers make specific lightweight versions with more ventilation while some offer compression characteristics as well. Most shorts are six or eight panels stitched together with better shorts usually having the higher number of panels as it allows more movement. Check stitching is flat-lock and not rubbing in sensitive areas. A decent leg gripper will hold the bottom of the shorts in place without leaving indents in the skin. Female specific shorts are much better thought out these days and well worth the money. The overall fit and shape is more suited to the female form as you’d expect but the real key is the shape and placing of the insert. 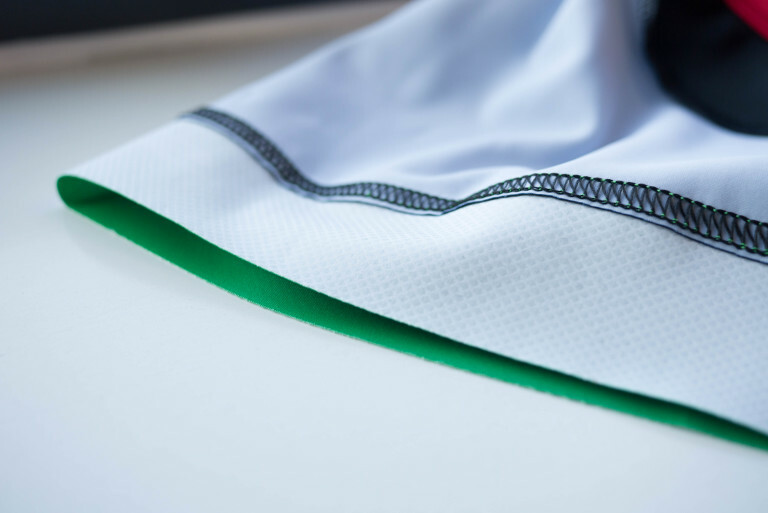 Bib shorts are available with a range of straps which are shaped to either go between the bust in a single front strap or wider to accommodate the bust. Some ingenious designs have straps which can be easily detached for quicker removal for comfort breaks without having to strip the top half off. Which cycling shorts should you buy? If you are new to cycling and just want a basic pair of padded shorts then a pair of no bib shorts will be cheaper and less daunting to use. Many women prefer non bib shorts as they offer easier removal for comfort breaks. As you progress you will appreciate the advantages of bib shorts and the better construction and use of different materials. More expensive shorts are generally worth the extra investment but fit and comfort is still key so make sure you get in the riding position when trying shorts no matter what style or price you go for. Tagged beginner, bib shorts, bibshorts, buyers guide, lycra, merlin wear. Bookmark the permalink.